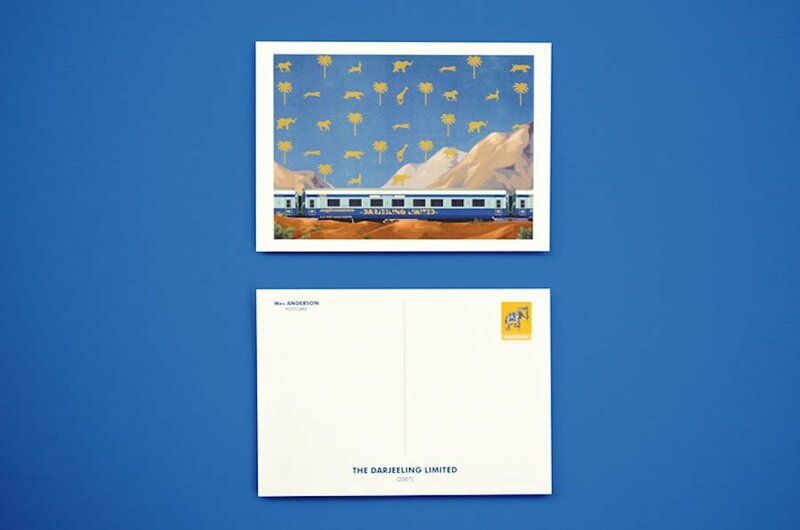 If you are one of those traditional buffs who still cherish writing your personal messages on the conventional postcard, designer Mark Dingo Francisco has exclusively created a set that would grab your attention. 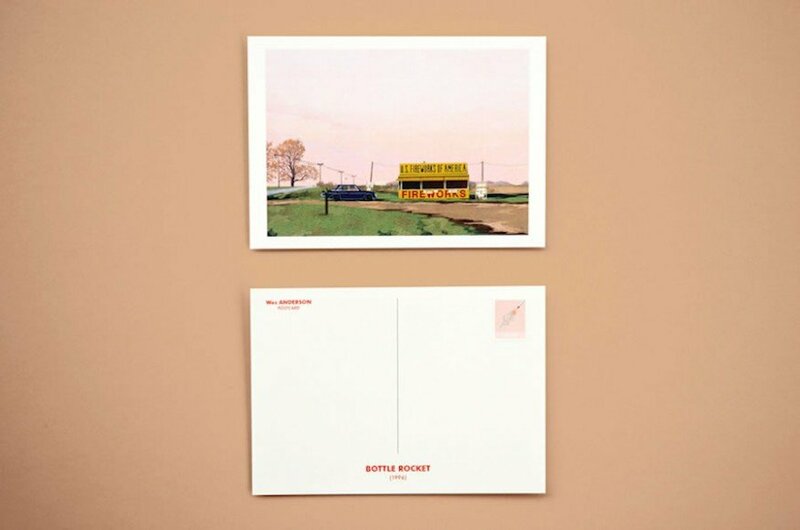 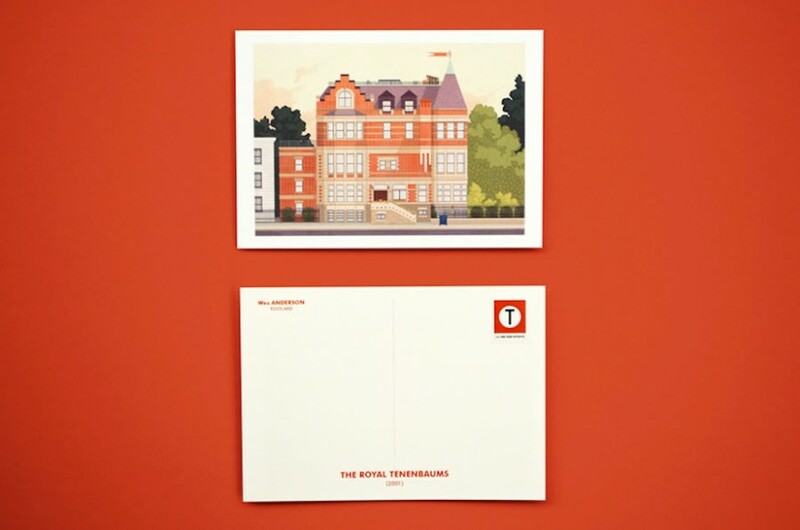 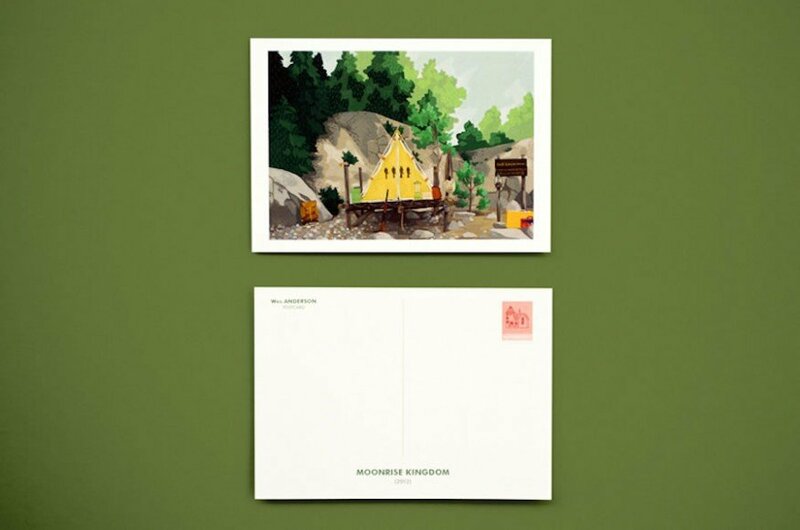 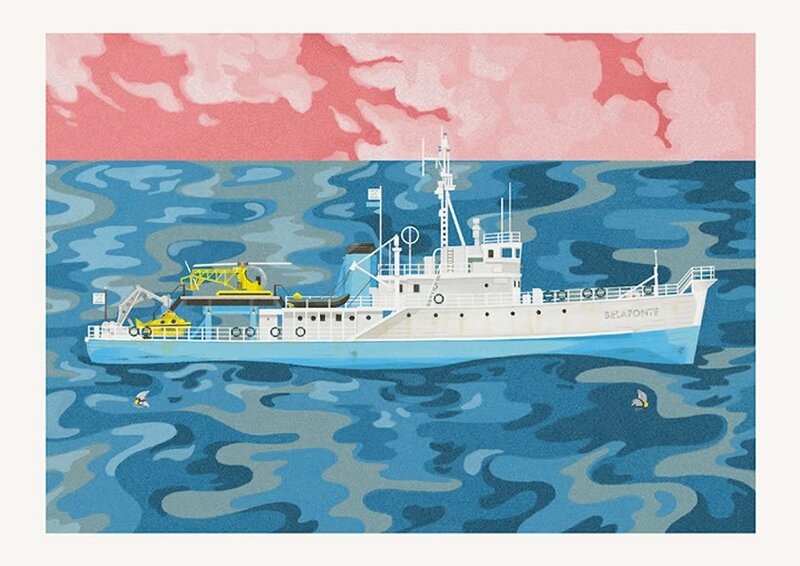 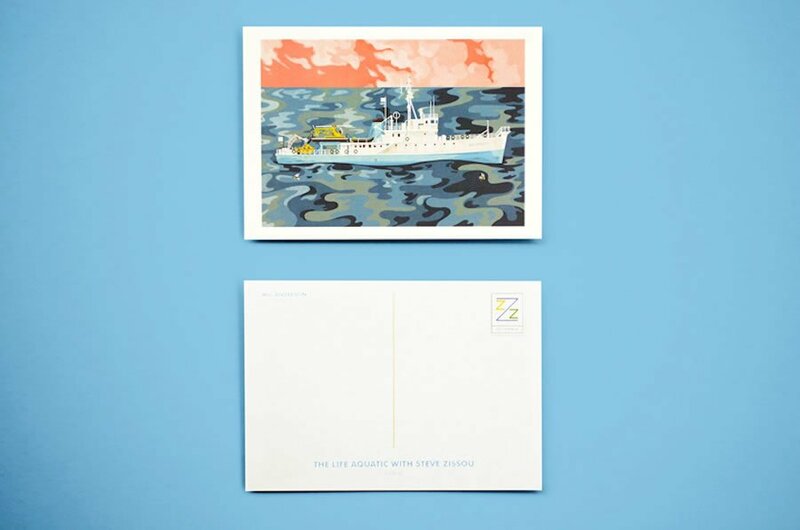 Inspired by Wes Anderson, the illustrated collection of 8 postcards are splashed with a myriad of colours. 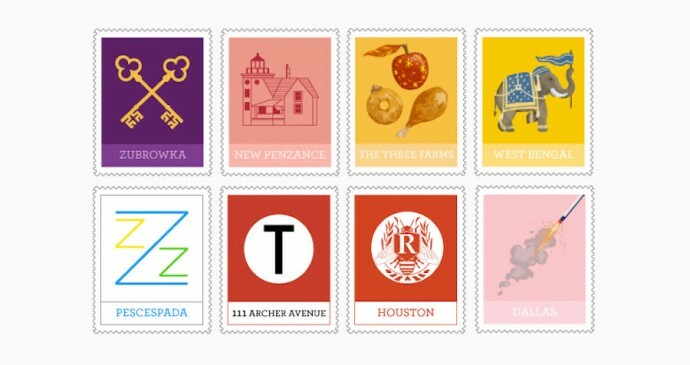 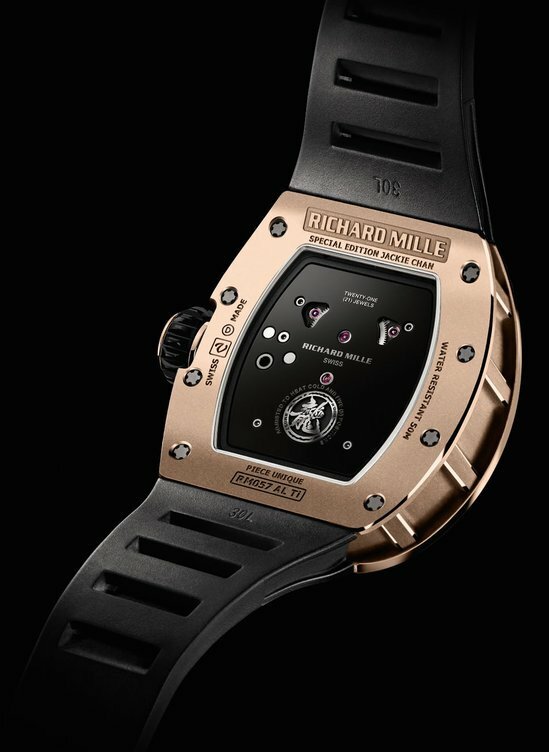 Since stamps and postcards are complementary, it’s only fair that the a custom collection of stamps accompany the set. 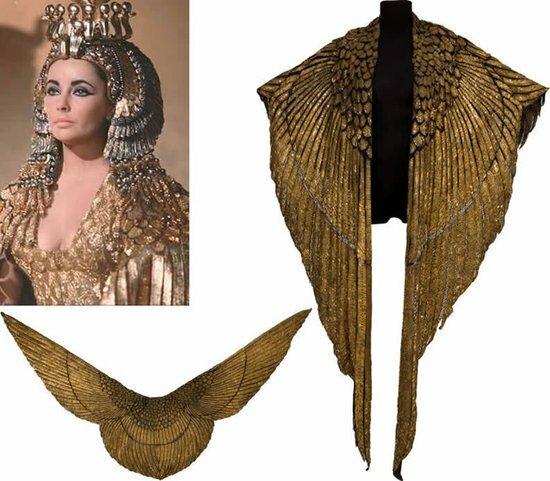 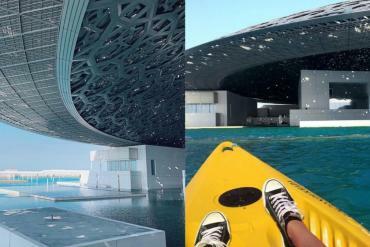 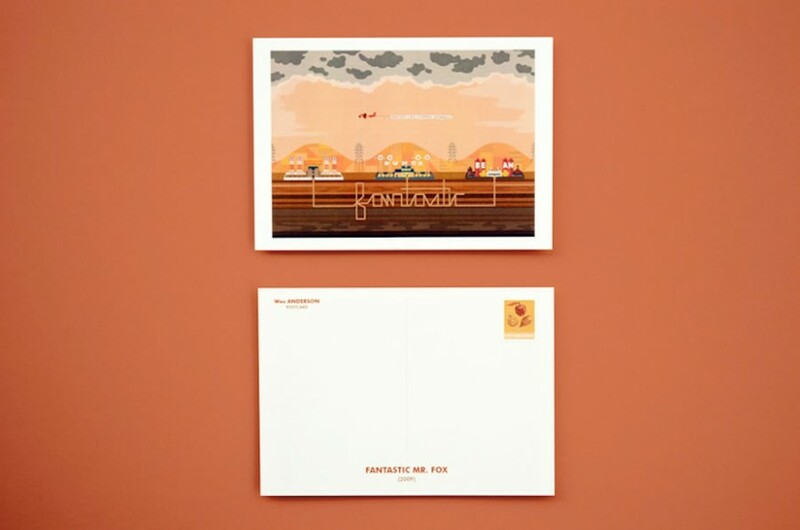 Since you’re dying to know more about these postcards, let me indulge in some details. 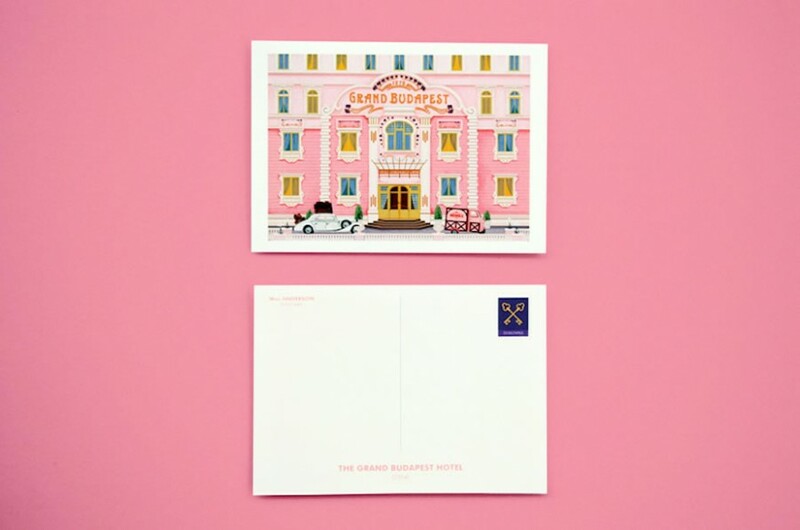 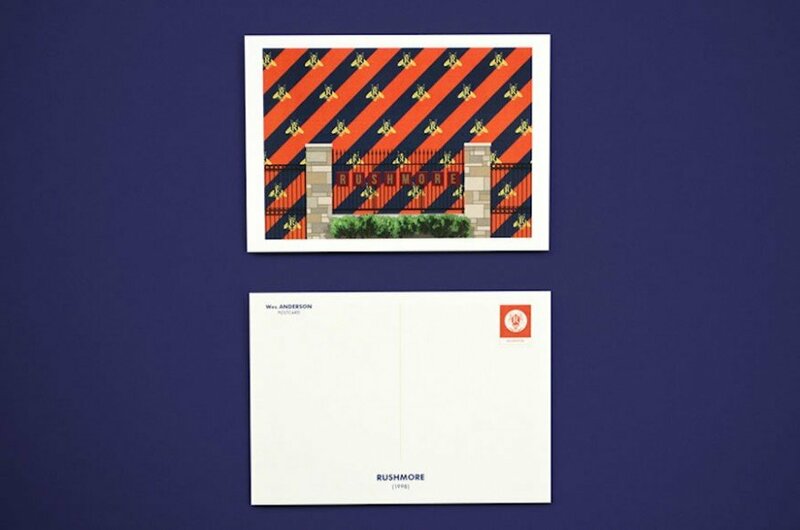 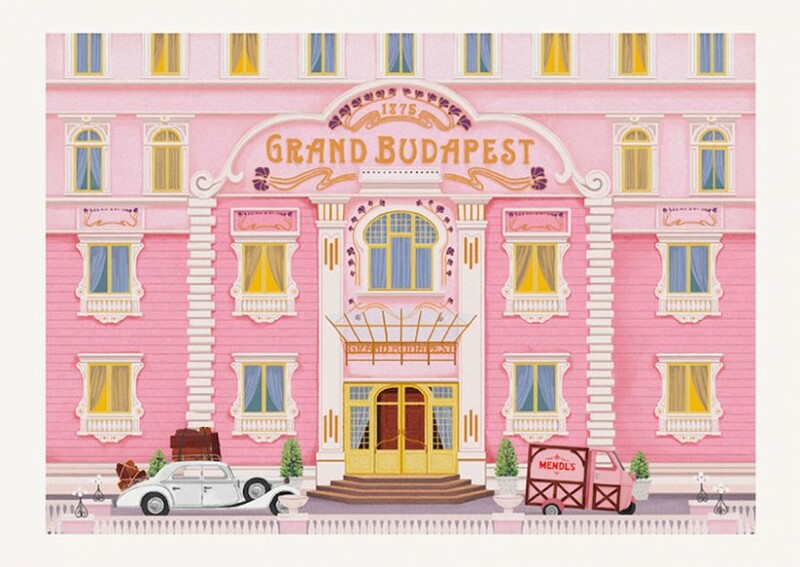 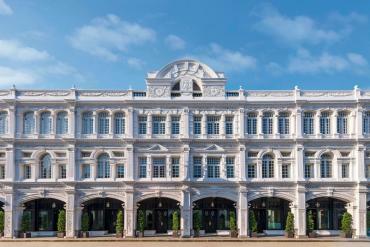 The postcards entail the beautiful, pink ‘grand budapest hotel’ against the fictional backdrop of Zubrowka. 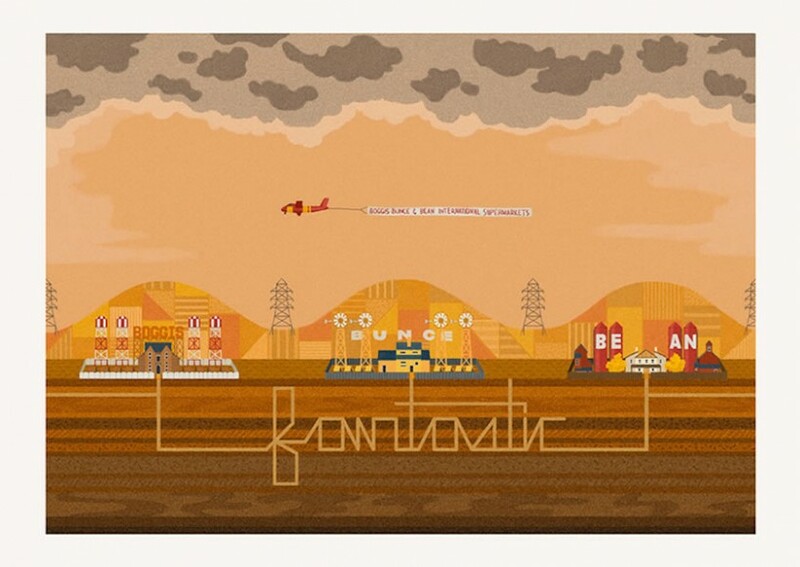 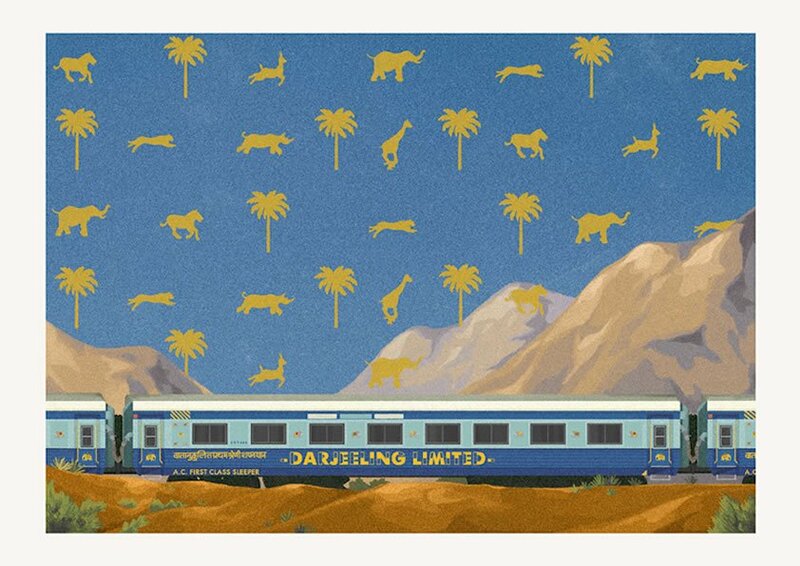 ‘The Darjeeling Limited’ train is drawn into the surrounding landscape dotted with sand-colored silhouettes of flaura and fauna scattered around the frame; finally, Francisco illustrates the three infamous farms, boggis, bunce and bean, forming an underground pathway between them that funnily spells out the word ‘fantastic’. 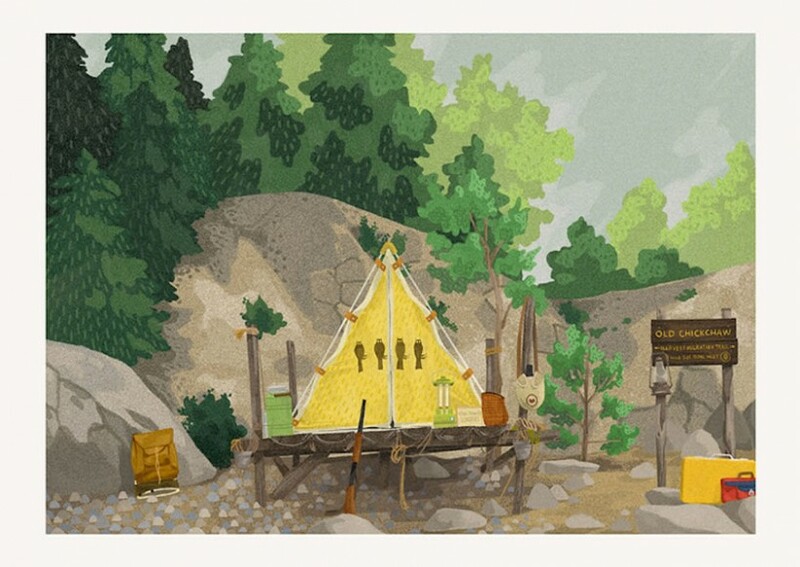 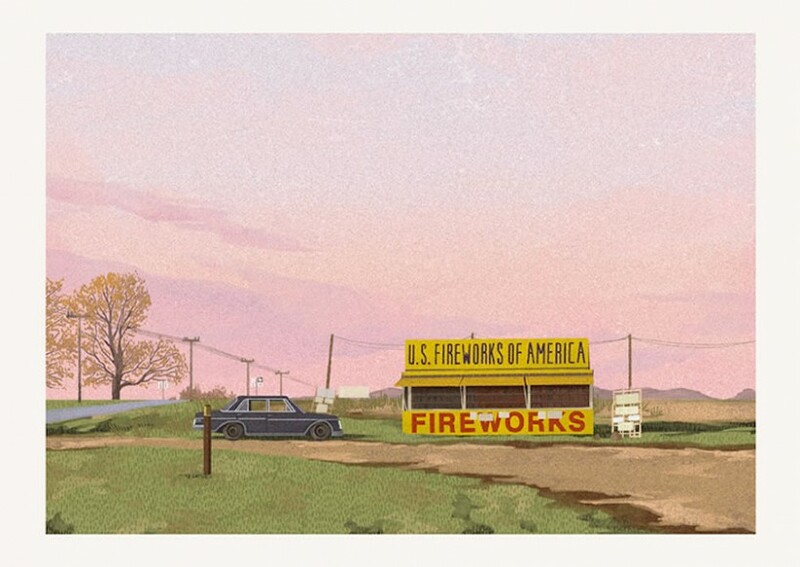 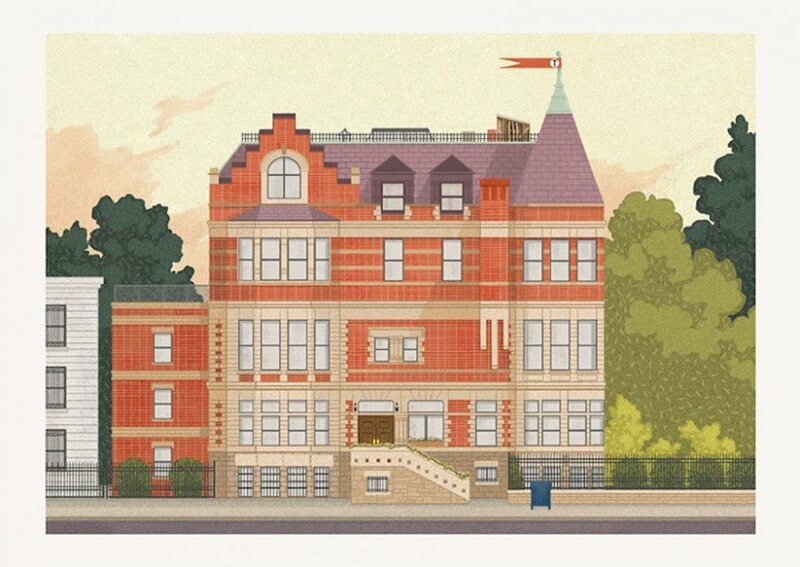 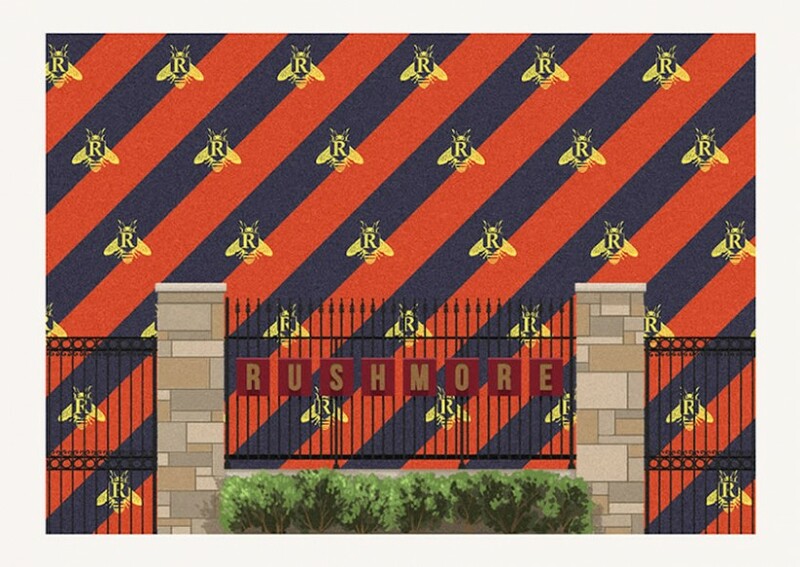 In case you’re a Wes Anderson fanatic or a postcard collector, Francisco metioned on his Tumblr that he hopes to set up a store over at Society6 soon.